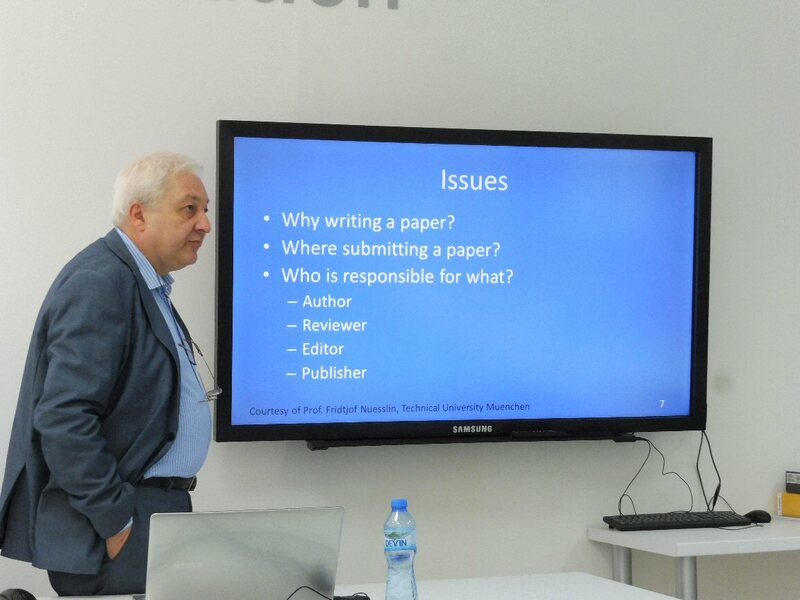 Young scientists, researchers and PhD students from the Technical University of Varna had the exclusive opportunity to attend the dedicated seminar on Scientific Writing. 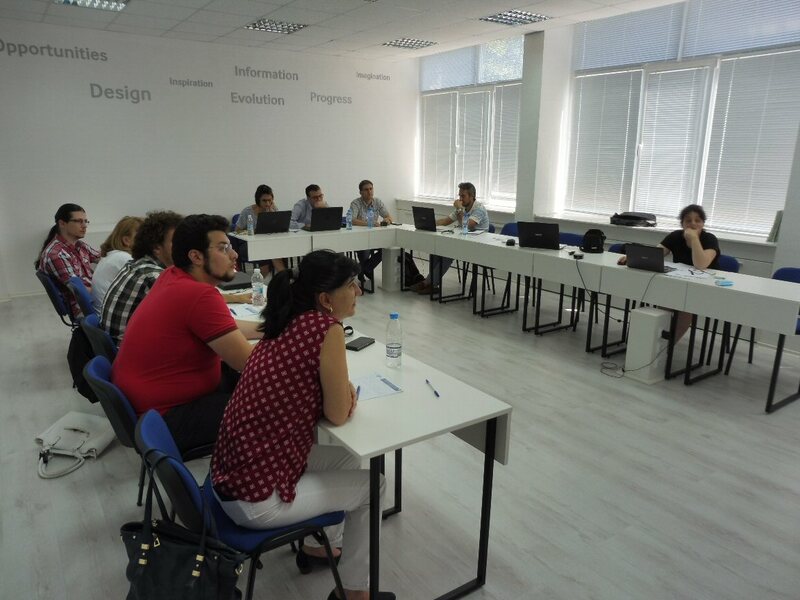 The seminar, organized by MaXIMA action, was held on 11th July 2017 at the Technical University of Varna. The organizers’ goal was to increase the research excellence of the host institution in order to give them the tools to publish high quality and original papers. The elements of a scientific paper – abstract, introduction, background, materials and methods, results, discussion, conclusions, acknowledgments, references, etc. Tables and figures – design and preparation. Selecting an appropriate journal and key tips for writing the cover letter. Approach to the reviews and potential reapplication. Intellectual property and ethical issues. The MaXIMA team strongly believes in the contribution of the event based on the next-followed discussions and feedback from the participants. *Prof. Paolo Russo is the Editor-in-Chief of Physica Medica: European Journal of Medical Physics. The Seminar is scheduled to take place at the Technical University of Varna on 11 July 2017. Participation in the Seminar is open for the researchers, professors and PhD students of the host institution. The programme includes focused lectures addressing the methodology for writing a research paper, the scientific reports, etc. The invited speaker is the distinguished professor Paolo Russo from the University of Naples – Federico II, Italy.